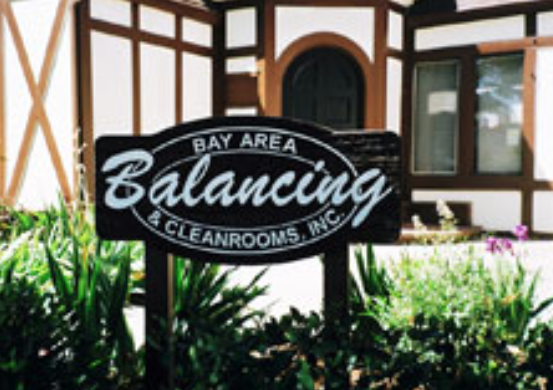 Bay Area Balance & Cleanrooms Inc. In hospitals and other medical care facilities, proper TAB is essential in reducing the spread of airborne contaminants. From operating rooms to internal laboratories, Bay Area Balancing understands the unique environment and the stringent, ever-changing regulations that govern this industry. Our TAB professionals help ensure you get and remain in compliance. Throughout Northern California, strict regulations are in place to keep commercial kitchens safe and comfortable. Exhaust hoods and other mechanical ventilation components must be properly balanced to ensure both. Your call to Bay Area Balancing engages hands-on professionals that understand your restaurant's unique mechanical environment and what it takes to make it work. Specification compliance is just one reason why balancing an office building's mechanical system is important. Worker health and productivity are two more. Bay Area Balancing has been Northern California's go-to experts for contractors, engineers and others that need to ensure their new construction or existing renovation project is in compliance and running right. Our cleanroom specialists are fully familiar with the specific requirements that these unique environments impose. We not only test to ensure compliance but have the expertise to resolve any mechanical issues that may stand in the way of your project approval. Included with Bay Area Balancing test services is complete documentation of testing results.